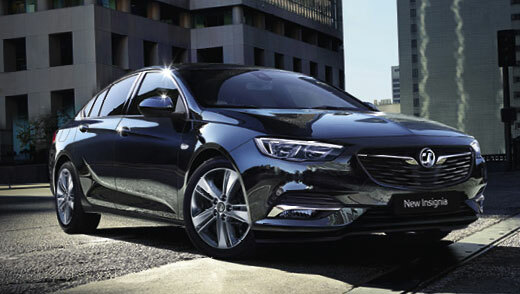 The 19 plate Vauxhalls are here. 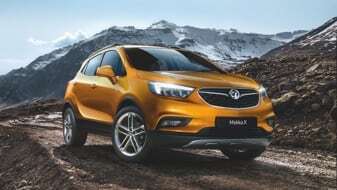 And now you can save £8,000 on the current list price. Test-drive today. 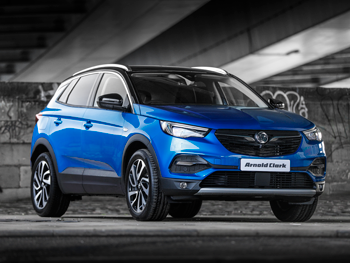 The new spacious, bold and stylish, SUV from Vauxhall is now available. 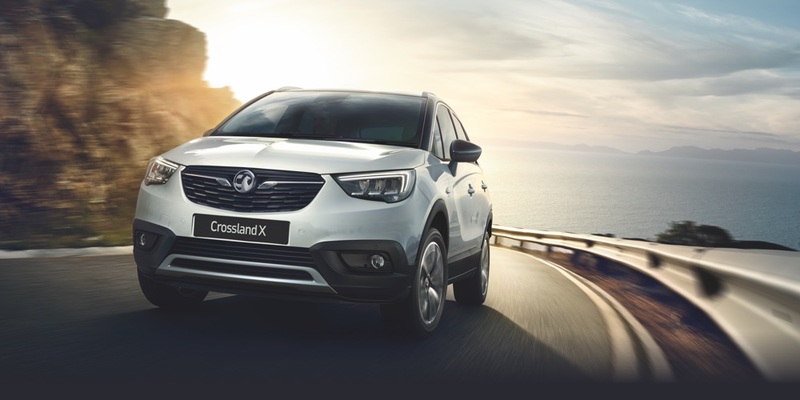 The Crossland X joins Vauxhall’s SUV range, offering a variety of practical features and plenty of space. 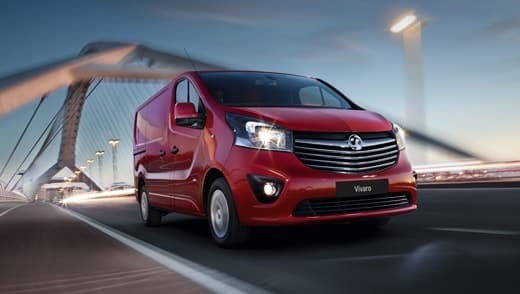 From the compact Combo to the easily accessible Vivaro we have a Vauxhall van to suit every business need. Ready for anything. 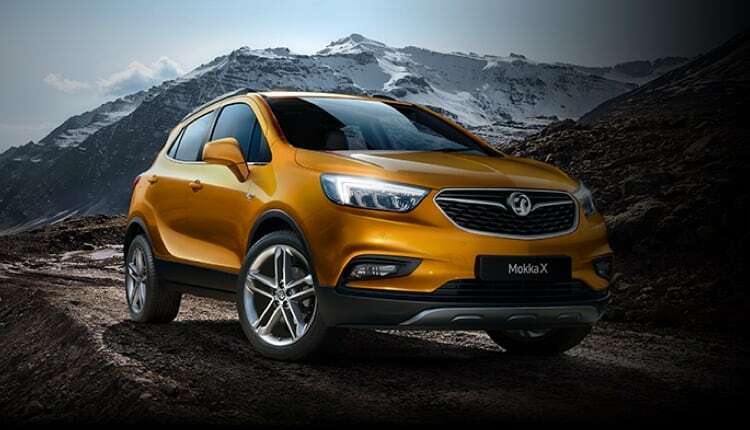 The all-new Vauxhall Mokka X demonstrates style and attitude across all terrains. 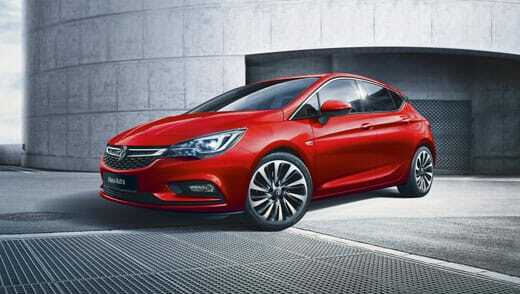 Dynamic design. Superb connectivity. Smart driver-assistance. 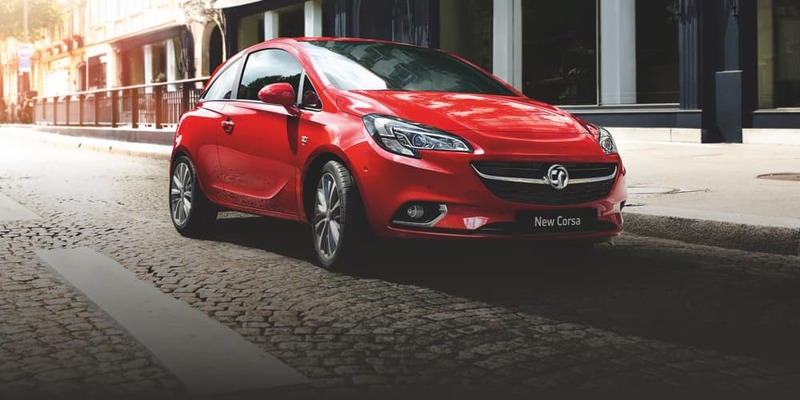 The Astra is one of the UK’s favourite hatchbacks, offering stylish comfort and advanced technology. 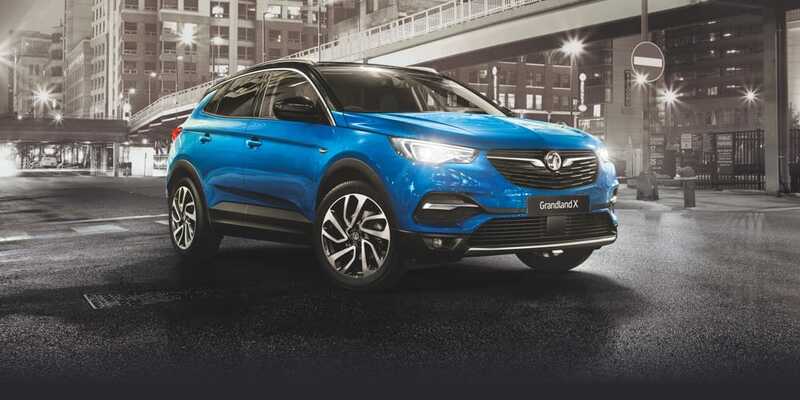 Looking for a refined supermini that’s fun, practical and well-connected? You found it. 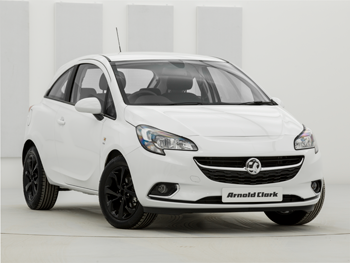 Designed to take all the worry out of buying a quality used car. 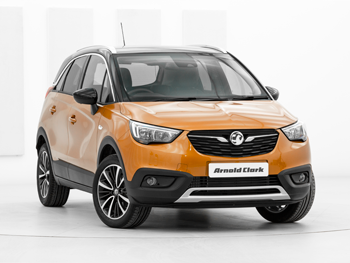 View our range of fantastic Motability deals. 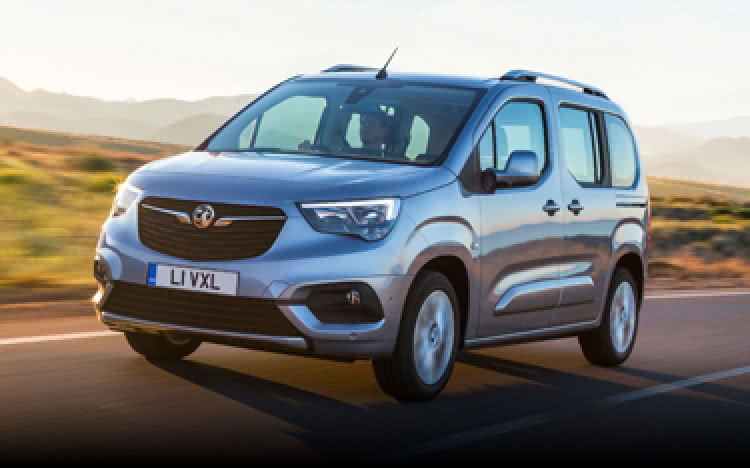 With the new Vauxhall Combo Life, there’s plenty of room for everyone.